The island country of Grenada is located in the south of the Caribbean sea, at the bottom of the Windward Islands and near St. Vincent and the Grenadines. 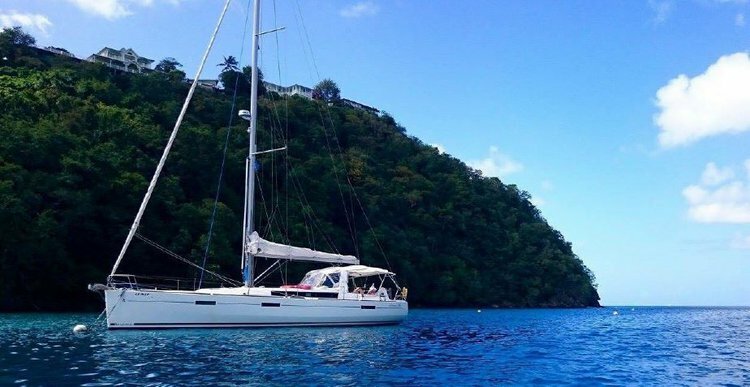 Grenada sailing is an unique nautical experience, offering multiple itinerary options for both beginners with basic coastal navigation skills, and experienced skippers looking for longer hauls. 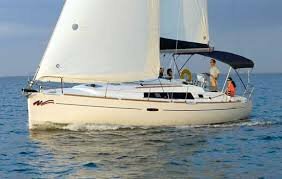 A Sailo Grenada yacht charter is your ticket to a premier cruising vacation among the islands of the SE Caribbean. Relax on the white-sand beaches, drop anchor on your yacht charter from Grenada and go swimming, snorkeling, or scuba diving. For those of you seeking an authentic Caribbean experience, Grenada sailing is a chance to enjoy a spicy mix of local and colonial culture, rainforests, picturesque seaside villages, and gorgeous beaches framed by the fragrant frangipani. St George's - the island’s charming capital - is very popular among sailing enthusiasts dropping anchor on their yacht charter in Grenada's busy harbor of Carenage. Our local team recommends Grand Anse Beach as a must on your Grenada sailing vacation. Swimming, diving, snorkeling and fishing are all popular activities in the southern Caribbean greenish-blue waters. 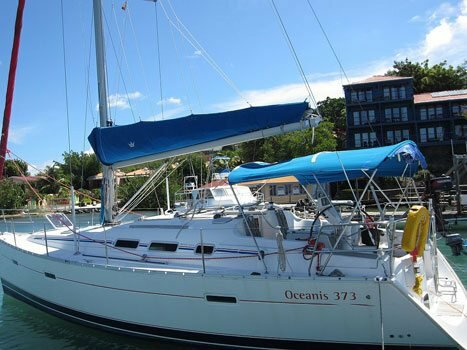 Read more about things to do by boat in Grenada in our Caribbean sailing vacations - Windward Islands destination guide! Are you planning to explore more of the southeastern Caribbean sea? 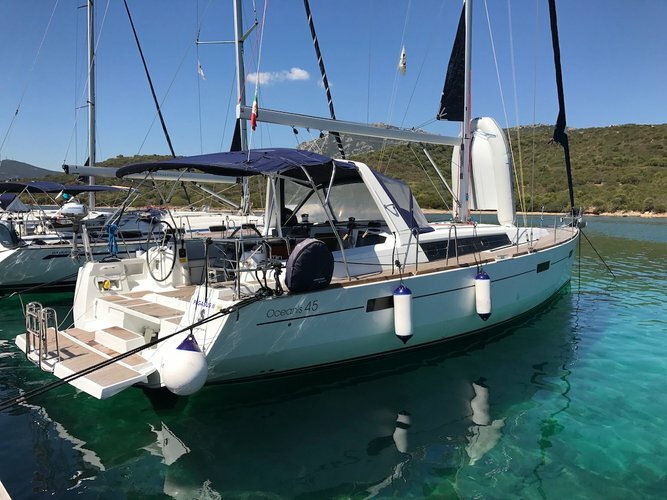 Check out Sailo’s top selection of boat rentals and yacht charters in St. Vincent and the Grenadines, St Lucia and Martinique! 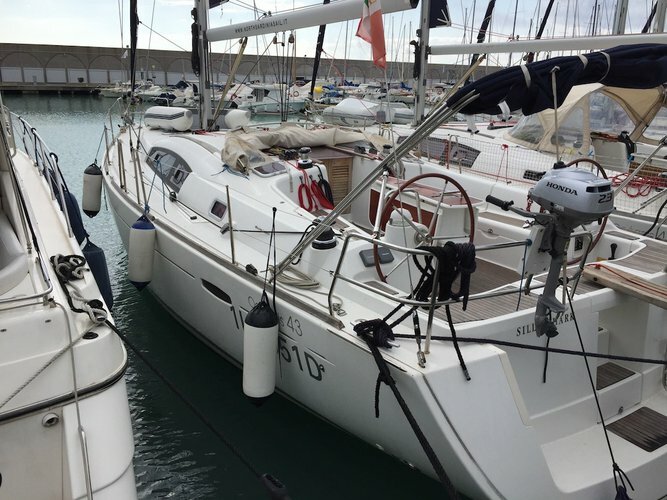 Sailo concierge team is here to make sure that your sailing experience on one of our boats will go smoothly. 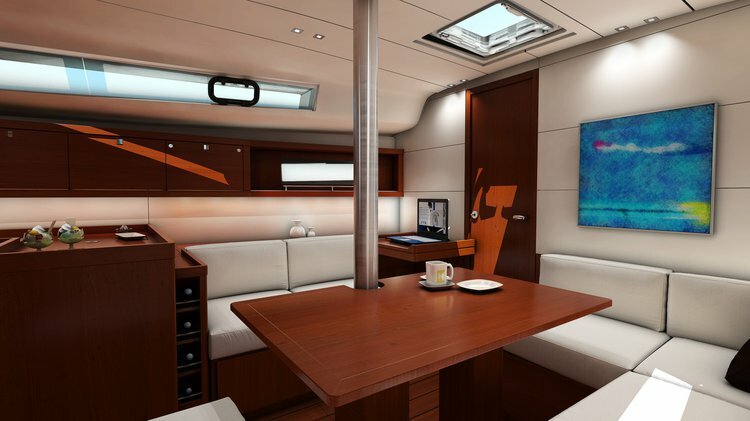 For details about your Grenada yacht charter or to make special arrangements for your trip, please send a direct message to the boat representative, or reach out to us on live chat.